I am Glenn Woodruff, the second owner since our founding in 1954. I started working with Leonard Jared and Stephan Binion, The J-B Company’s founders, in 1976. I became a partner four years later and in 1986, the owner. My background is that of a tuner who began an apprenticeship tuning pianos during high school. And it was when I began working with Jared & Binion that my horizons as a piano technician, rebuilder and enthusiast really expanded. Our clients are some of the most accomplished, discerning and world famous pianists. The instruments which have come through our workshop are some of the finest pianos ever built. We have successfully restored and serviced many wonderful (and sometimes very challenging) historical pianos for individual artists, colleges and studios. We enjoy sharing the stories of these projects with visitors and clients. 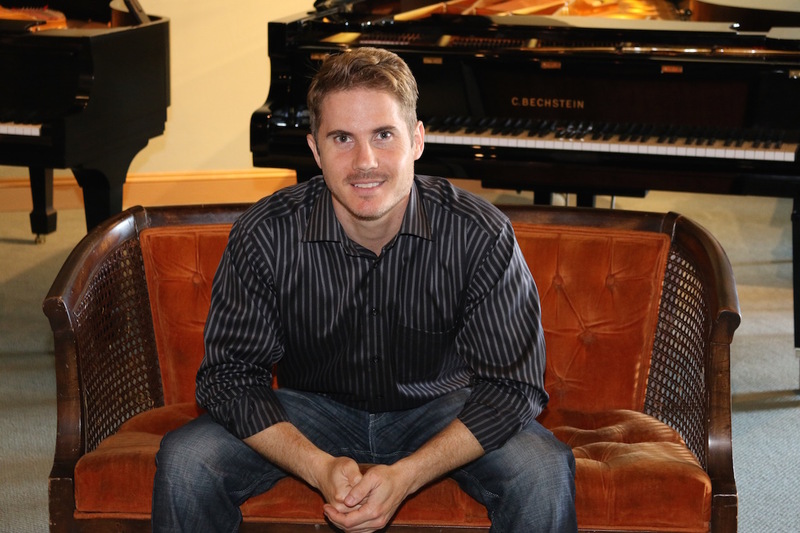 Mark Robertson has been with The J-B Piano Company since 1990. Mark is a concert pianist, producer, studio musician, composer and piano consultant/technician. 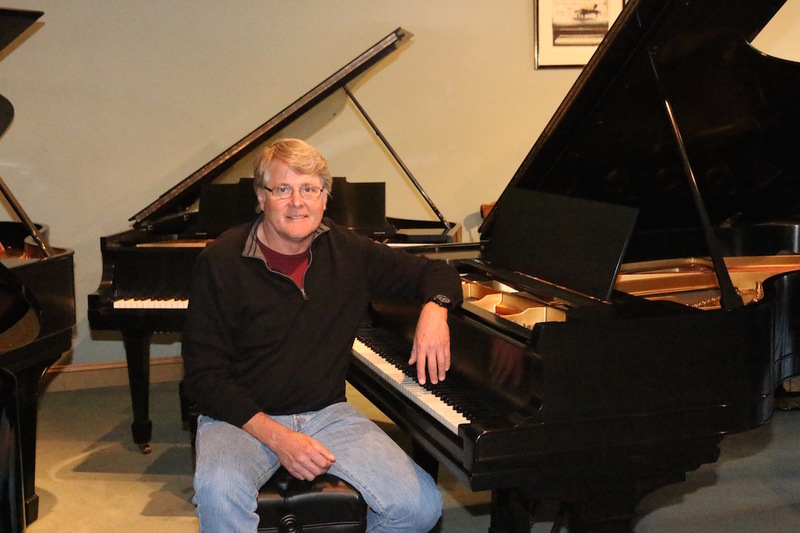 Mark is the CFO of our company, but his knowledge and experience with piano regulation and restoration keeps him involved in the shop as well as day to day customer relations and logistics. Cameron Woodruff grew up working at J-B Piano Company. From and early age he was interested in the inner workings of pianos and the mechanics of modern day piano actions. Cameron is a fine musician, plays guitar with his band as well he is an accomplished recording artist. Cameron works in our day to day operations, in the shop rebuilding pianos and goes on tuning house calls. Ramon Garza has been the Master Refinisher since 1992, along with his wife Clara Garza. They are a vital part of our team at The J-B Piano Company. Ramon’s work is unsurpassed, owing to his attention to detail, artistry and his sheer amount of experience. Ramon’s finished products are consistent and done with great dedication and passion. In the case of his refinishing work, seeing is believing and every piano turns out beautiful and remains that way for years. Clara Garza has been with us almost as long as Ramon, to whom she is married. Together they have been an intergral part of The JB Piano Company’s restoration and refinishing operation.